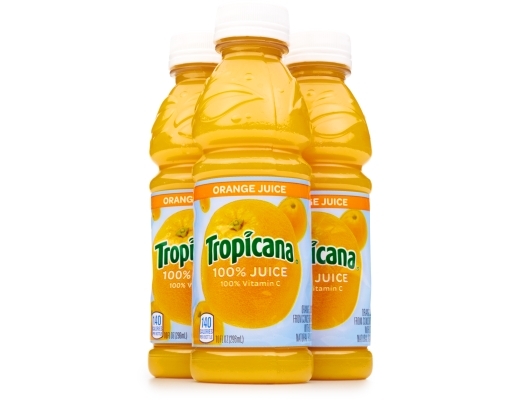 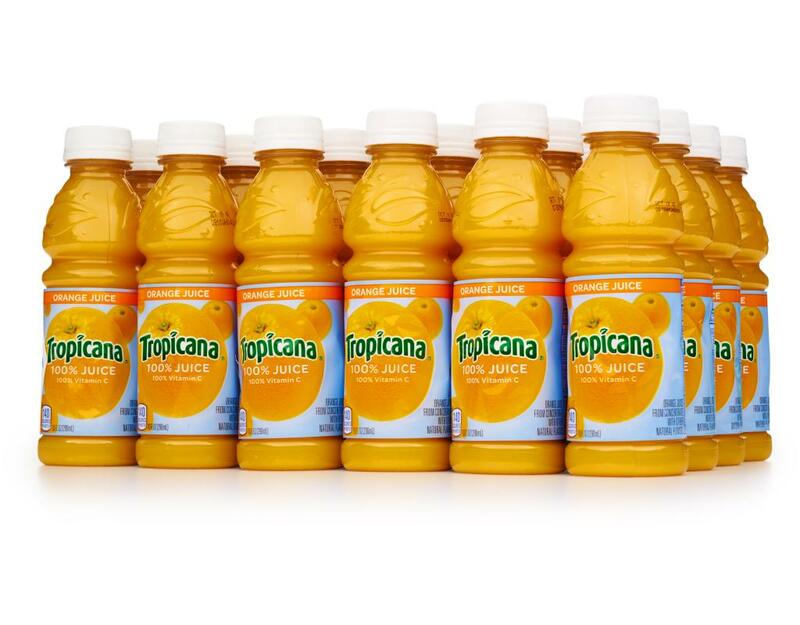 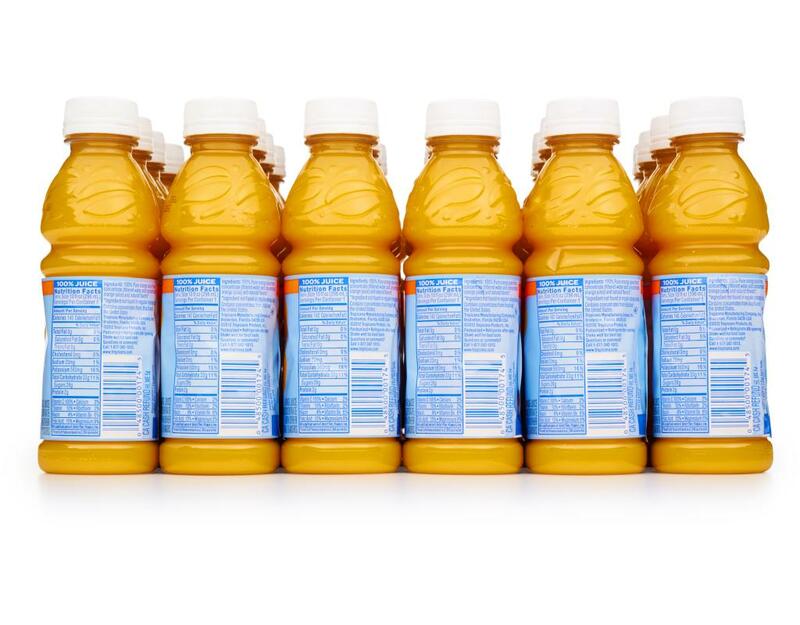 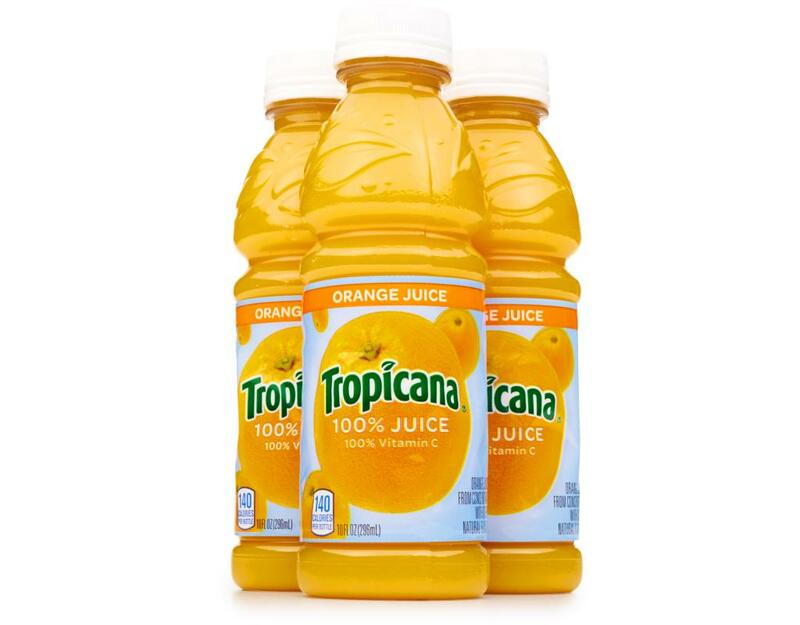 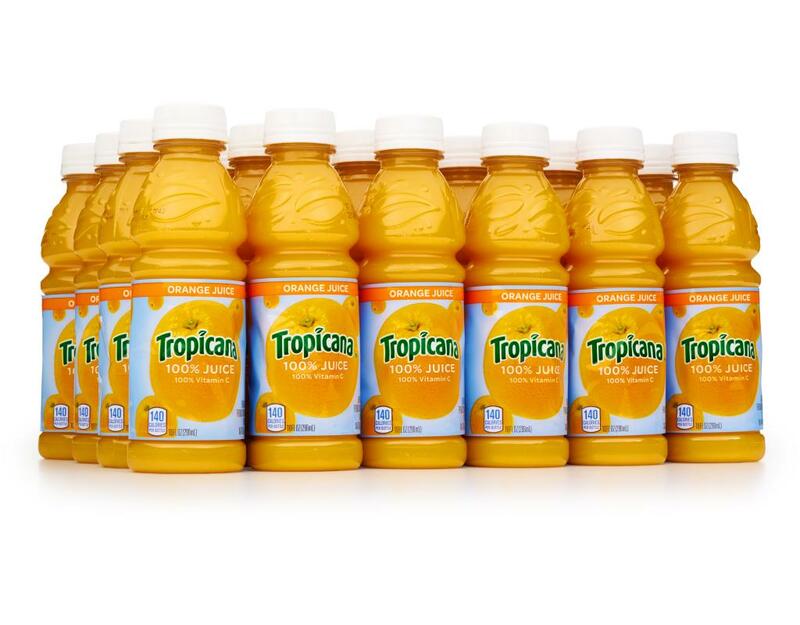 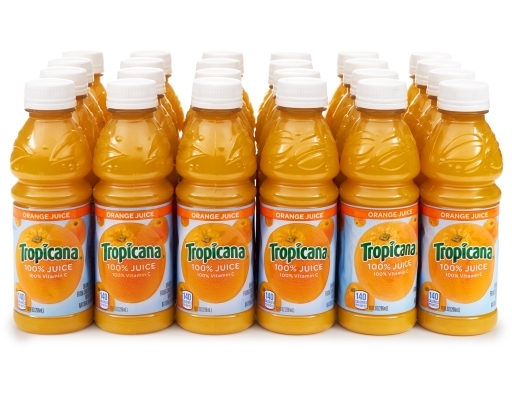 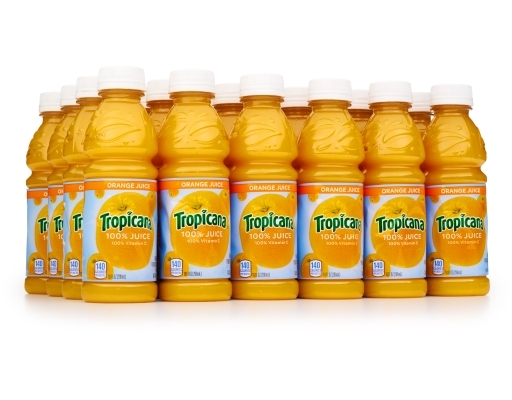 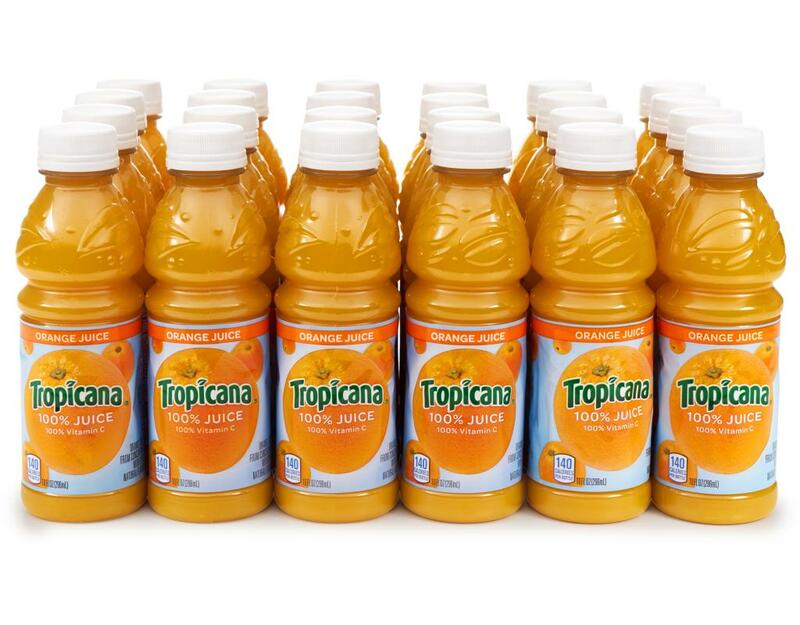 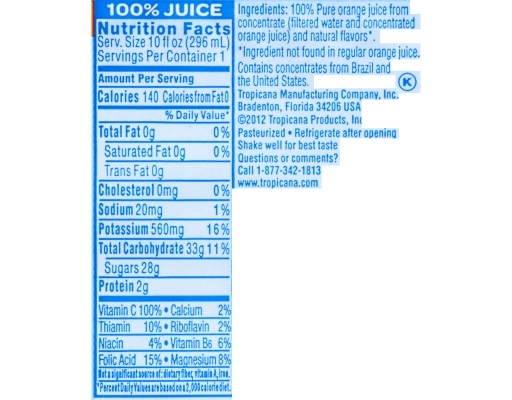 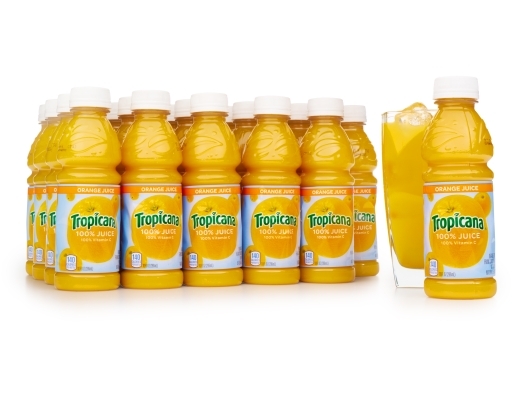 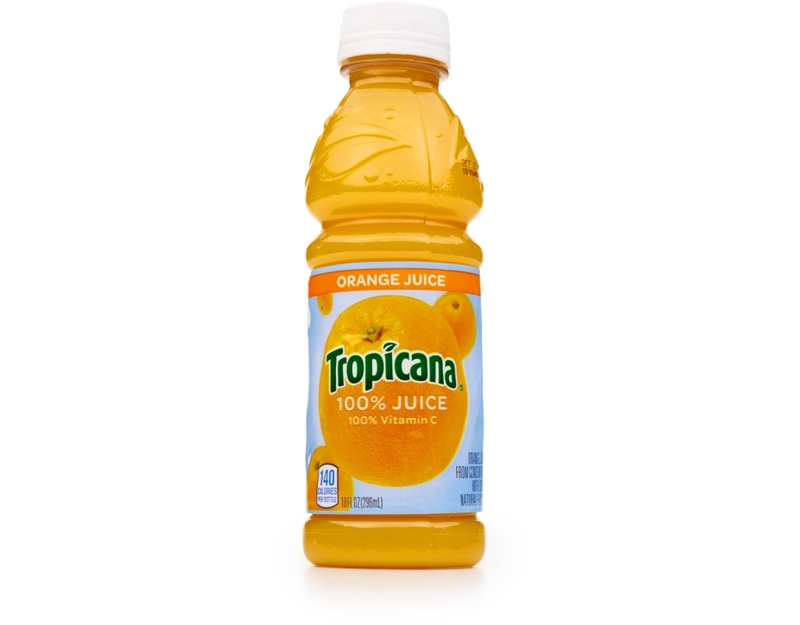 Get the 100% pure Tropicana orange juice, squeezed from fresh oranges. The perfect combination of taste and nutrition! 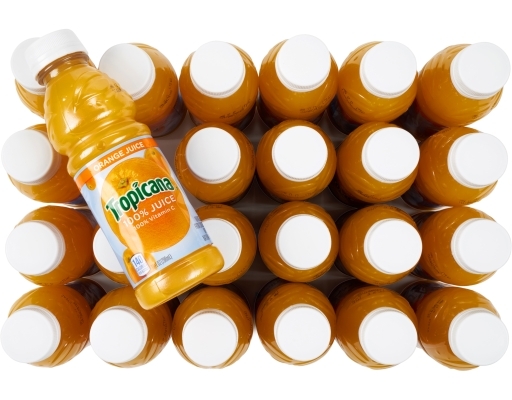 Tropicana 100% pure Florida orange juice, squeezed from fresh-picked oranges. 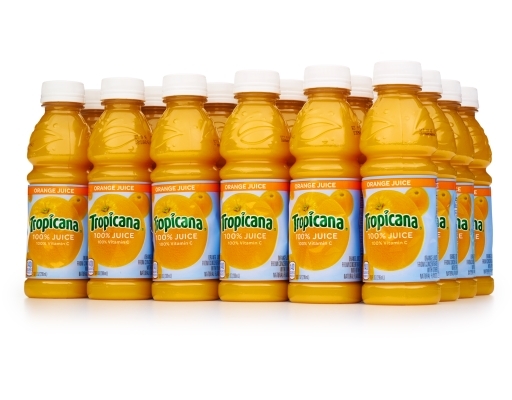 No wonder it’s the #1 orange juice brand and with no added sugar, water, or preservatives, Tropicana puts the good in morning. 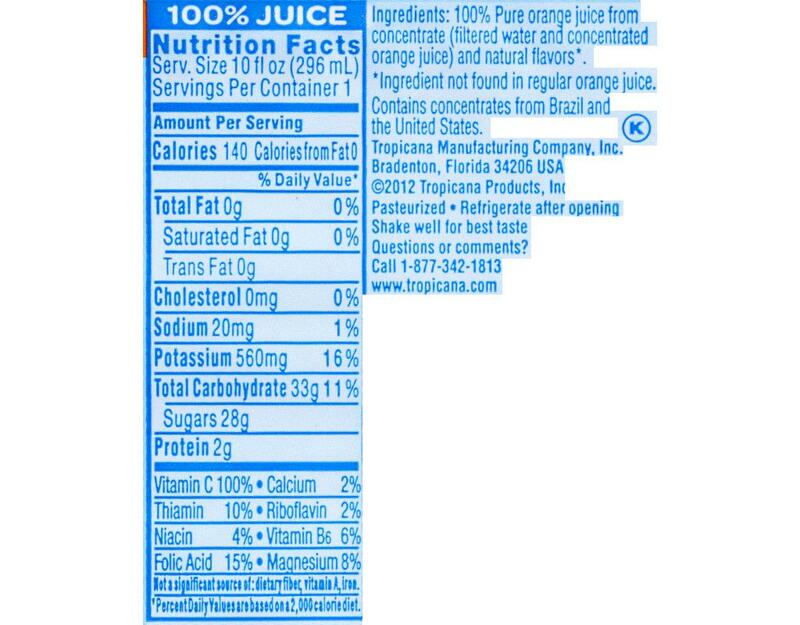 *Ingredient not found in regular orange juice.